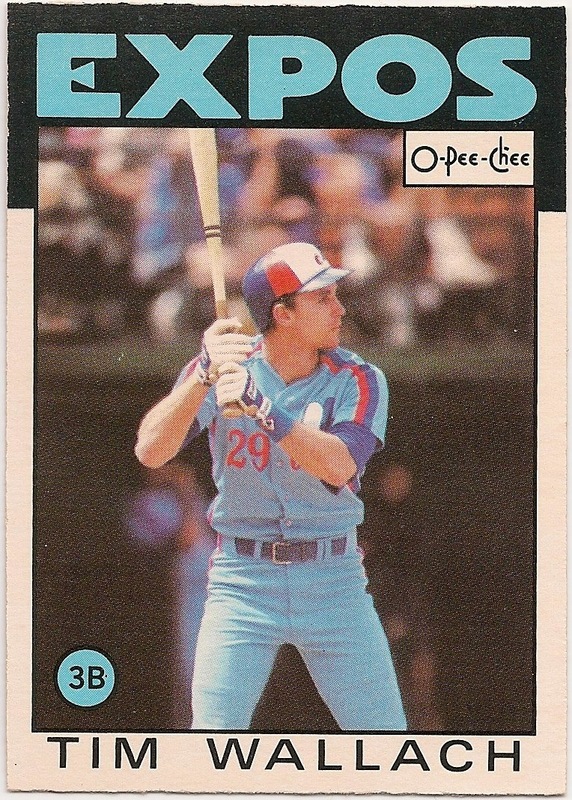 Card Review: 8.8 I often felt that O-Pee-Chee just looked like an inferior knock-off of the Topps card. Like something someone was counterfeiting out of a garage. The '86 really give off that vibe. 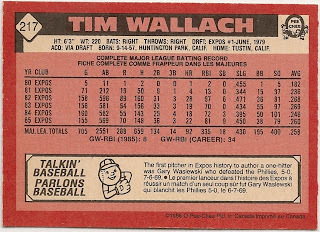 I've softened a lot on that stance as a whole, and actually prefer the O-Pee-Chee over Topps in a few instances, but '86 isn't one of those years. Fun Facts: The O-Pee-Chee factory had notoriously dull blades. 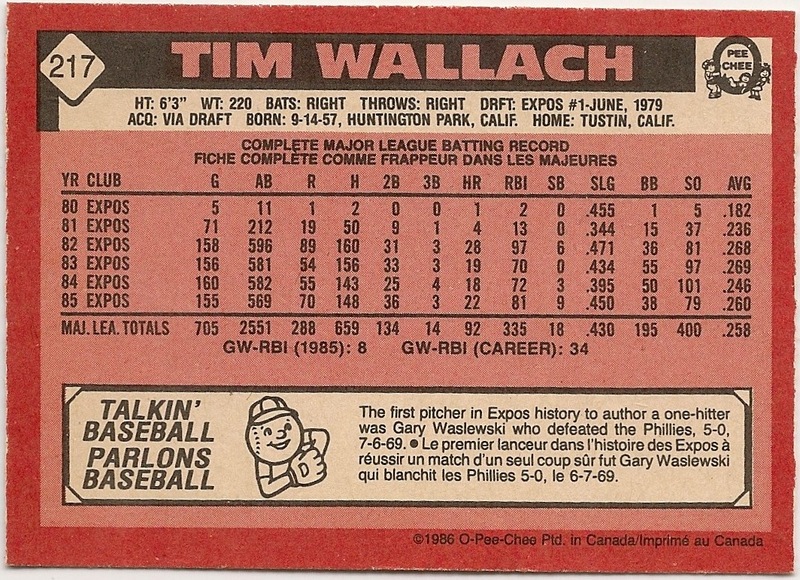 That fact is very evident in these black bordered '86 cards.